It was in June last year. 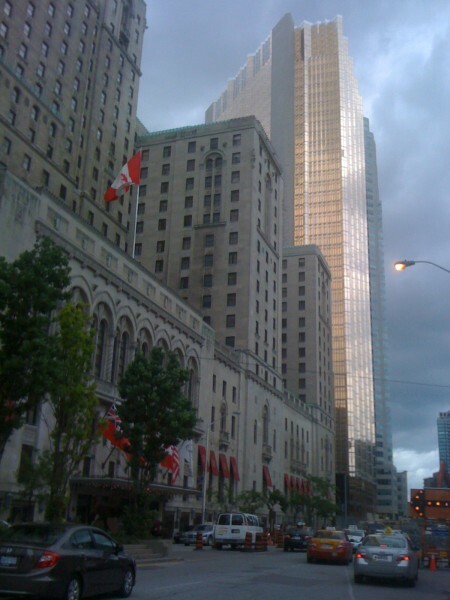 The third international course on oropharyngeal dysphagia was held in Toronto. 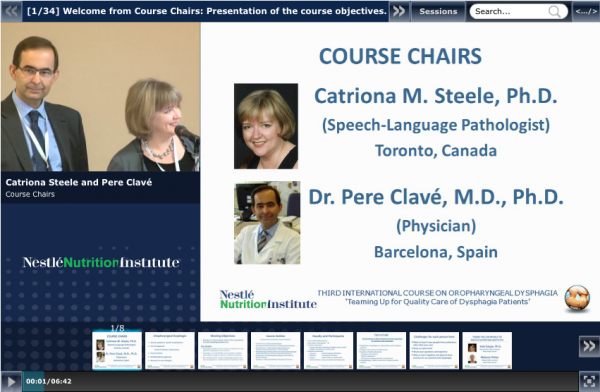 The theme was ‘teaming up for quality care of dysphagia patients’. 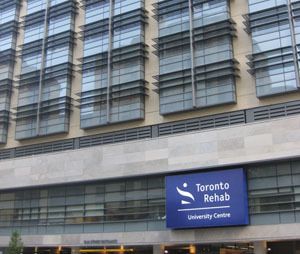 The course took place in the Toronto Rehabilitation Institute. 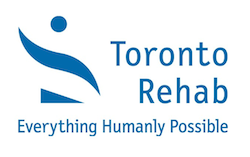 One of North America’s leading rehabilitation sciences centres, Toronto Rehabilitation Institute is revolutionizing rehabilitation by helping people overcome the challenges of disabling injury, illness or age related health conditions to live active, healthier, more independent lives. It integrates innovative patient care, groundbreaking research and diverse education to build healthier communities and advance the role of rehabilitation in the health system.